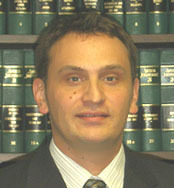 The Director of the Office of Lawyers Professional Responsibility has filed a petition for disciplinary action alleging that respondent John Peter Dehen committed professional misconduct warranting public discipline, namely, failure to label solicitations sent to prospective clients as advertising material and conduct prejudicial to the administration of justice, in violation of Minn. R. Prof. Conduct 7.2(f) (now 7.3(c)) and 8.4(d). 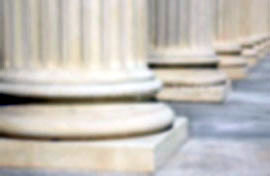 Respondent admits his conduct violated the Rules of Professional Conduct, waives his rights under Rule 14, Rules on Lawyers Professional Responsibility (RLPR), and has entered into a stipulation with the Director in which they jointly recommend that the appropriate discipline is a public reprimand and payment of 0 in costs and disbursements under Rule 24, RLPR. IT IS HEREBY ORDERED that respondent John Peter Dehen is publicly reprimanded. Respondent shall pay the sum of 0 in costs and disbursements.